Tuscany is home to the Chianti region which is the most famous region for Sangiovese. When Sangiovese became the required major grape in Chianti during the 1970′s, the other noble grapes (Cab and Merlot) ended up creating a new style of wine: Super Tuscan. Sangiovese is also used to produce the most important wines of the region Brunello di Montalcino, Nobile di Montepulciano and Morellino di Scansano For white wines in this region, keep in mind that Trebbiano is Italy’s most produced white grape and Vermentino. Veneto is known for the Valpolicella region which is known for producing Amarone della Valpolicella. Besides the great red blends of Valpolicella made with Corvina, Rondinella and Molinara, there are also several fine Merlot-based IGT wines in this area. For white wines, Garganega is the white grape that makes Soave (‘swah-vay’), a wine that’s rich like Chardonnay. 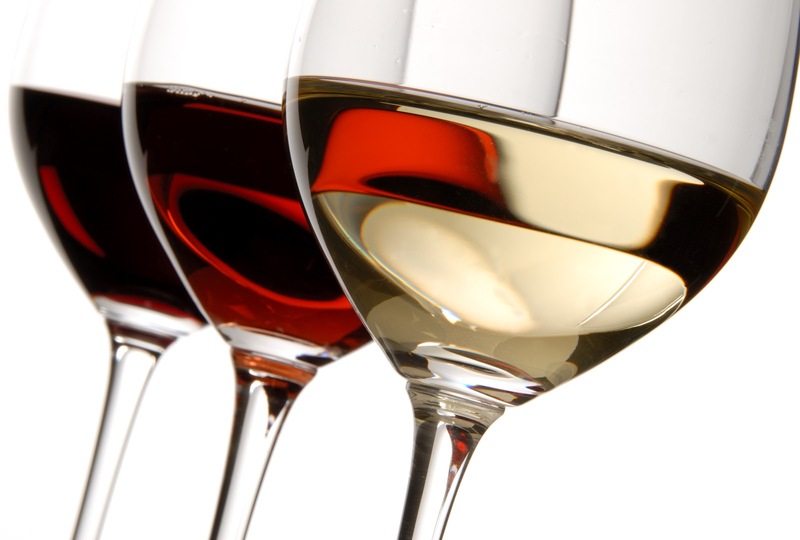 Try red wines from Gattinara and the sparkling wine Moscato d’Asti from this area. Nebbiolo is a grape with high tannin and pale color that has long been famous for its bristling acidity and high tannin. Besides just the great Nebbiolo wines of Barolo, the region is also home to Moscato d’Asti and the underdog varietal: Dolcetto, but also Barbera that is a bridge from the easy wine to the high tannin wine. Check out Franciacorta the best Sparkling wine of Italy. Valtellina is within Lombardy, close to Lake Como. Nebbiolo is the red wine produced here but it’s called Chiavennasca; it’s lighter and more ‘pinot’-like than its Piemontese sister. Lombardy also produces some of the best tasting Pinot Noir (they call it Pinot Nero) especially around Oltrepò Pavese. The sparkling wine is called Franciacorta and is made with Pinot Noir and Chardonnay grapes in the same style as Champagne. 4. Lambrusco has always been dry (secco) in the area of production. Never sweet. The sweet versions were first manufactured in the 1970s for the UK and US markets. What has happened is that since 1995 authentic Lambrusco is finally available beyond the borders of the Lambrusco zones.